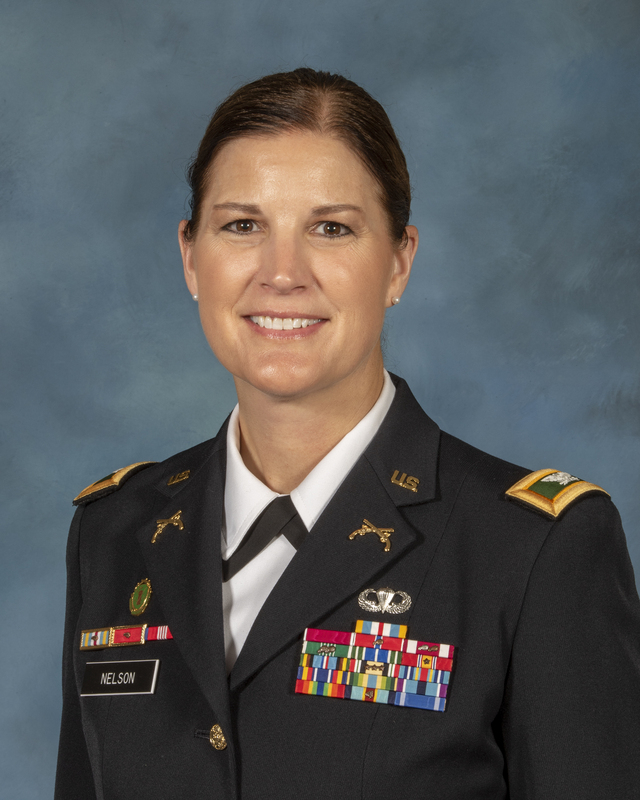 Colonel Erica C. Nelson of the U.S. Army has commanded at the brigade, battalion, and company levels. She is a Military Police officer and has served in law enforcement, criminal investigation, and corrections/detention units. 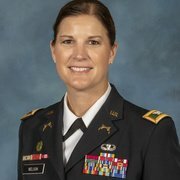 Her previous staff assignments include positions at U.S. Northern Command, U.S. Army Pentagon, and the 42nd Military Police Brigade. Her overseas assignments include Germany and deployments to Haiti, Honduras, Hungary, Iraq, and Kuwait in support of combat and contingency operations. She earned a BA from St. Norbert College, an MS in administration from Central Michigan University, and an MS in national resource strategy from the Eisenhower School at the National Defense University. No publications were found for this expert.